We invite you to partner with us as we send 7 teens and 4 adults on a pilgrimage to the Steubenville Youth Conference this July! The conference theme this year is: "Elevate". We will be praying and learning about how God elevates our lives, and how He makes us new. We are so grateful for your spiritual support as we work toward becoming who God calls us to be. In order to assist the youth to make this pilgrimage, and to help elevate them to the heights we want to reach, we also need financial support. Your free will donation purchases a 'little height'. These little heights are a symbol of the journey that each of us take to reach the heights of faith. When you purchase a little height, we also ask for a prayer intention. We will bring these petitions before our Lord in the Blessed Sacrament during the conference. We will offer up any and all struggles during our retreat for you, our sponsors, and your intentions. All funds raised will go toward offsetting the cost of the weekend for these youth and their families. As always, we thank you for your continued support and prayer! At Our Lady of Victory, we believe that faith is best strengthened when shared. This is especially true for our Young Church. 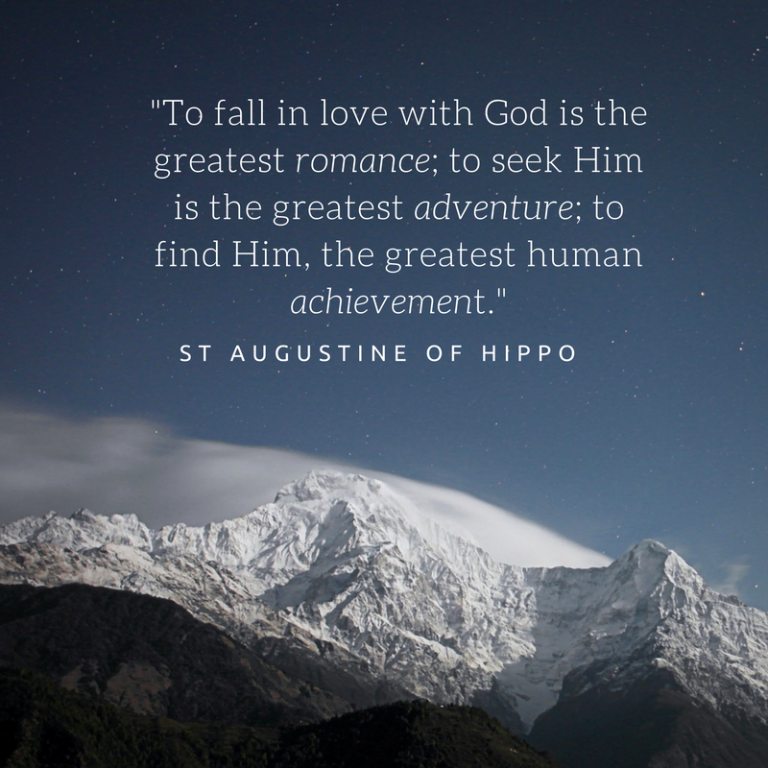 Our goal for Our Lady of Victory's youth ministry* is to seek after Christ in fellowship. We hope to embody the words of Bl. Peir Giorgio Frassati when he proclaimed "to the heights!". We wish to reach the heights of life, and we know that Jesus will meet us along the way. *This group is open to all high school aged (those turning 15, 16, 17, and 18 this calendar year).